I saw the app, signed up and two days later I was sailing. Wholeheartedly endorse it! I had a wonderful time sailing on SF Bay with people I met through Go Sailing. 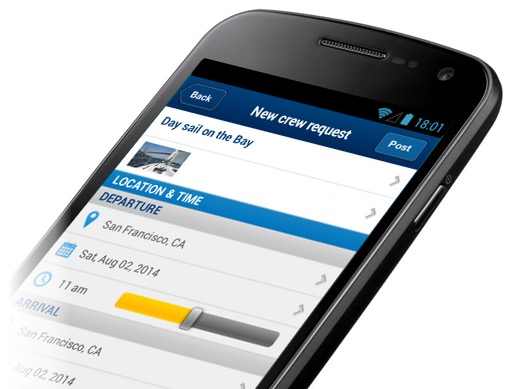 Our Go Sailing app helps you find crew or apply to be crew on other skippers trips. 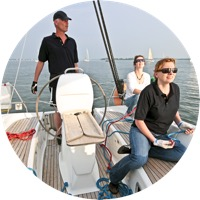 There are also sailing related social events, seminars, and sailing lessons on the app. 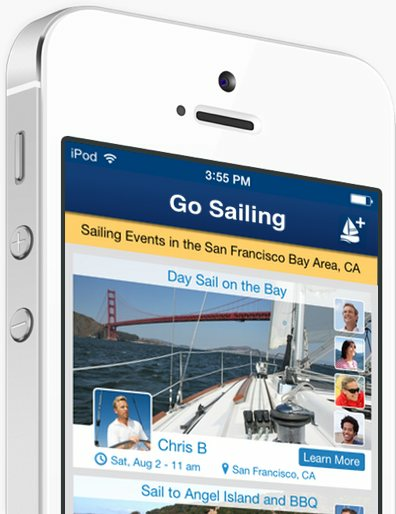 Go Sailing is the best free sailing app for connecting to your local sailing & boating community. 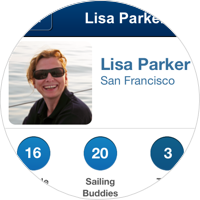 Include your sailing bio, certifications, club affiliations and more. Set trip details, crew preference, suggested contribution, and sit back as applications come in. Meet new friends and offset trip expenses through voluntary contributions. 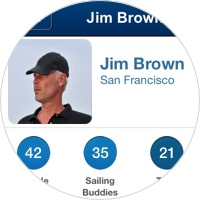 Include your sailing bio, club affiliations and more. 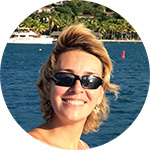 Meet new friends and enjoy sailing at a low cost. Are you a member of any of these Sailing or Yacht Clubs? 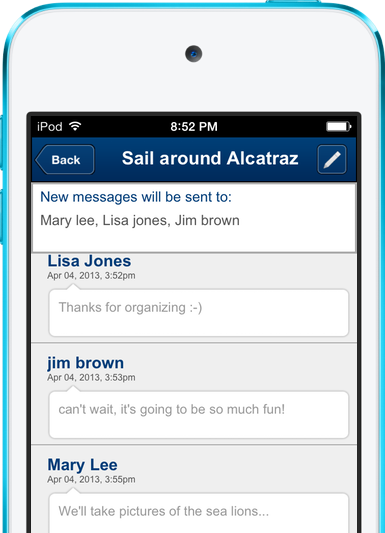 The GO SAILING app makes it easy to connect and enjoy sailing with other club members. Post a crew request and sit back as applications come in. 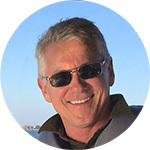 Keep track of your sailing history, people you sail with, certifications & more. 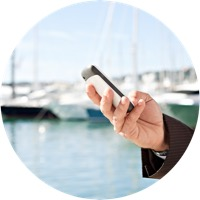 The Go Sailing app is available to download for free and no membership is required.. 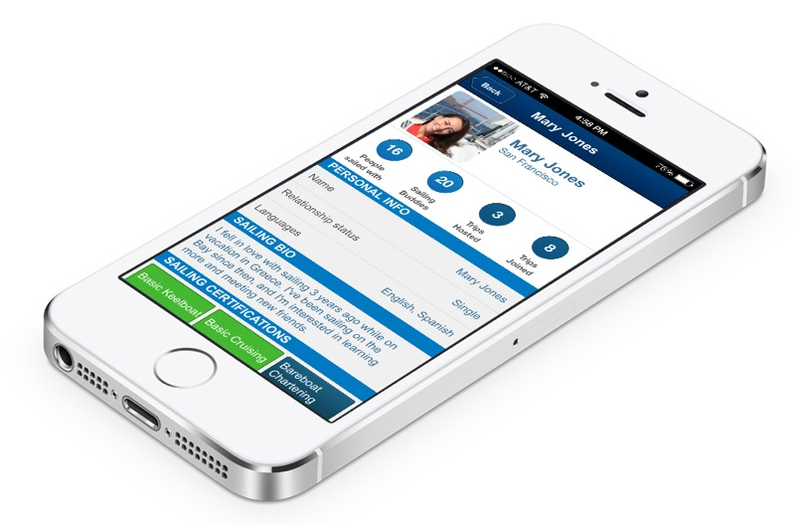 There are versions for iOS available at the Apple App Store, for Android at the Google Play Store, and you can access the app using your browser via online.gosailingapp.com.